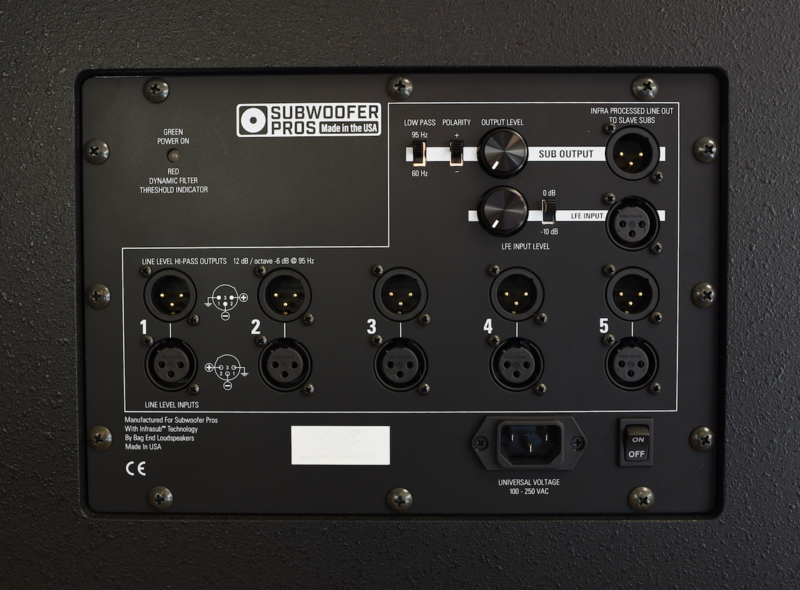 LAS VEGAS, NEVADA – JANUARY 24, 2019: True to its name, Subwoofer Pros builds subwoofers that produce flat, honest bass, allowing audio professionals to make low-frequency decisions with the confidence that those decisions will translate to any other playback system. 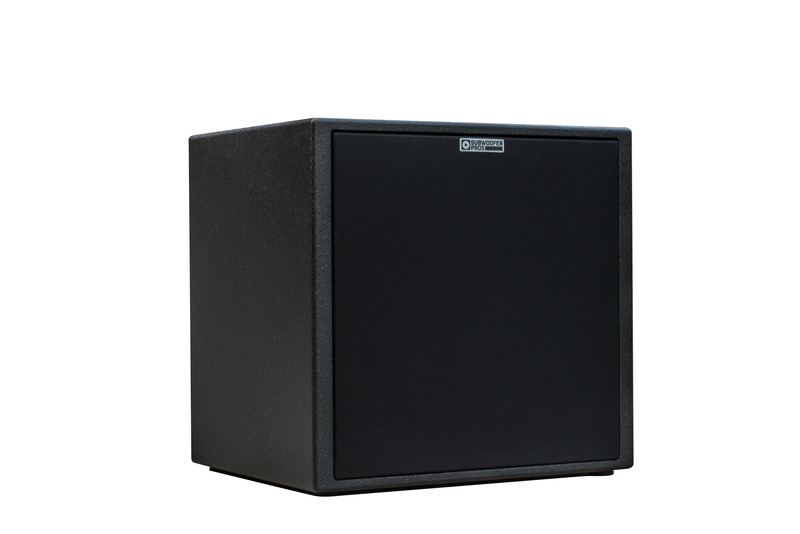 Both of its models – the smaller Studio Sub 12 and the larger Studio Sub 18 – avoid the profusion of adjustable parameters found on consumer-grade subwoofers, instead providing simple, but effective, control. 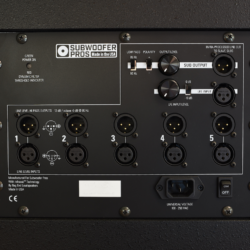 In that spirit, Subwoofer Pros announces the addition of a 60Hz or 95Hz low-pass switch for flexible integration with differently-sized mains. 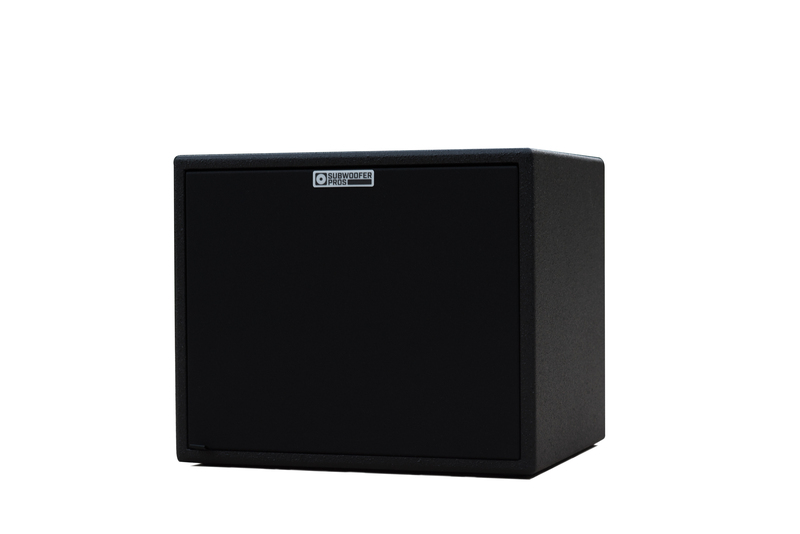 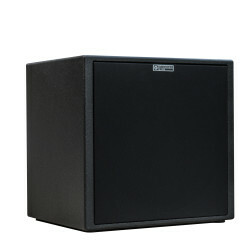 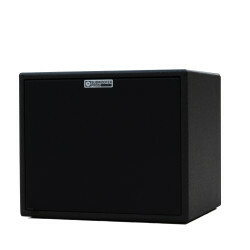 Subwoofer Pros’ U.S. distributor, TransAudio Group, will have Subwoofer Pros on display at the Winter NAMM show, January 24-27 at the Anaheim Convention Center.